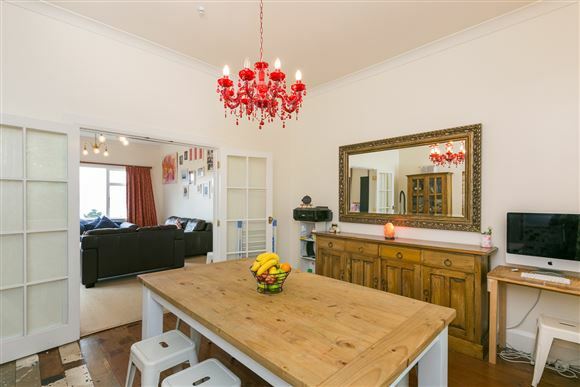 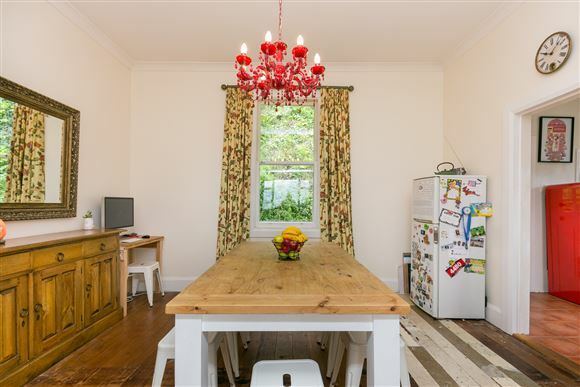 From the minute you enter this charming home, full of original character features, you know it is a fun filled family home. 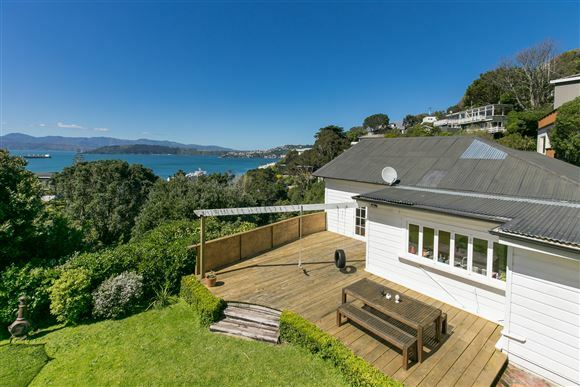 Visitors lap up the stunning harbour views and the special feel of this home. 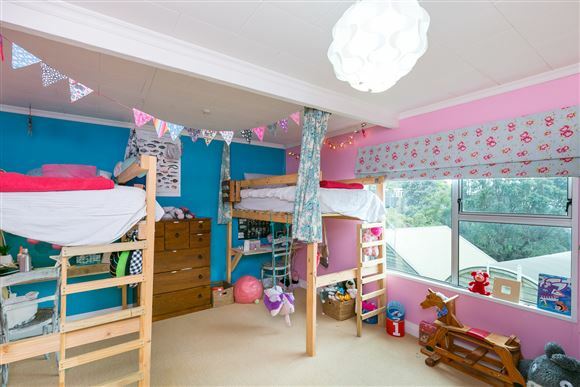 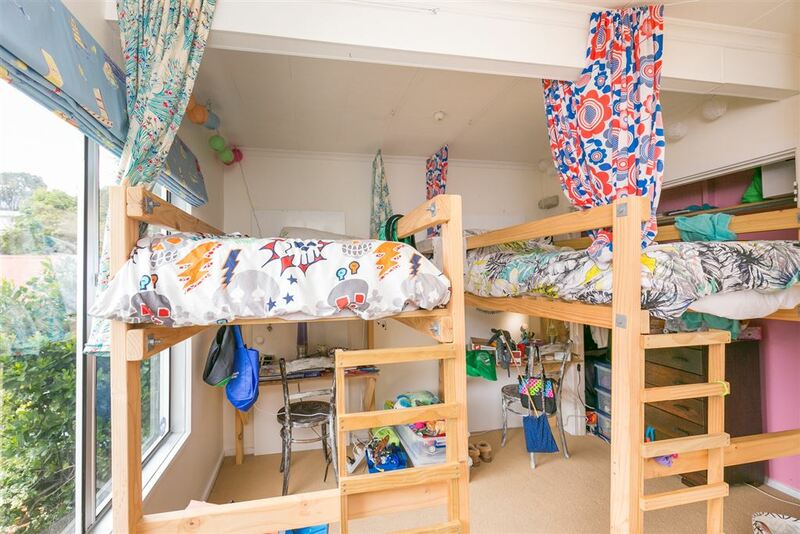 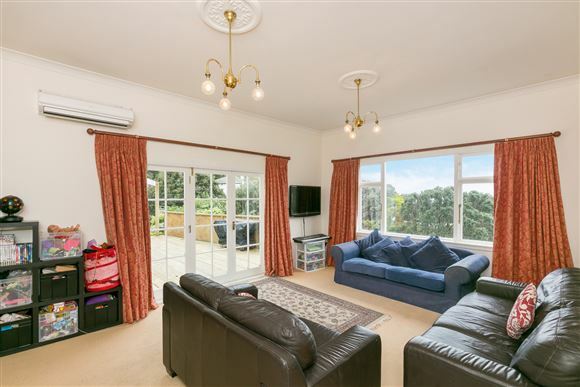 Wide doors open from the living room to a spacious deck, and then to a flat lawn where the present children have spent endless hours playing on the swings, on the trampoline or in the quaint play house. 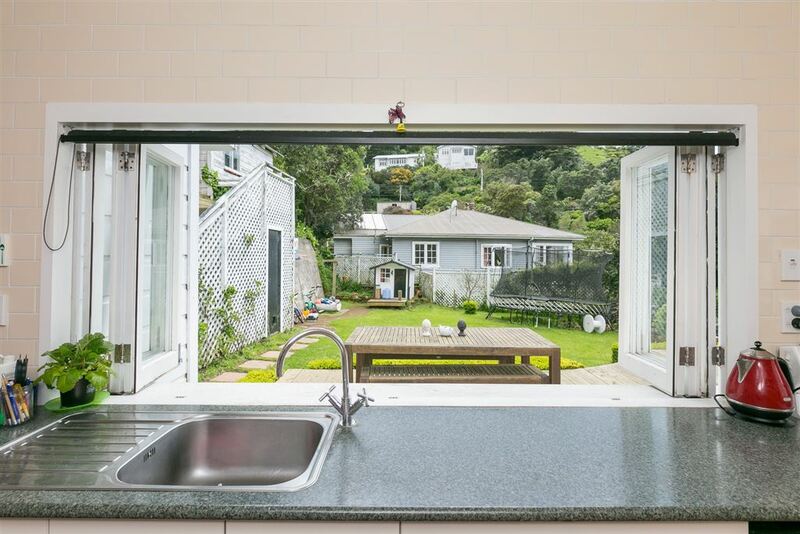 Fabulous for entertaining as the wide bi-fold windows from kitchen to deck make it all so easy. The separate dining area with large farm-type table is the hub of family life. 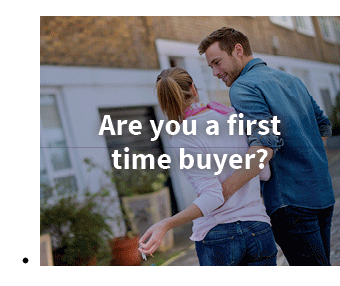 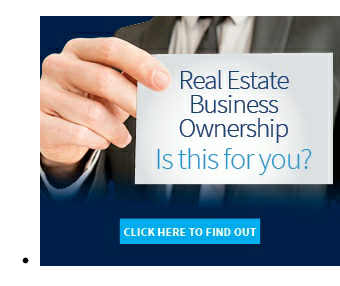 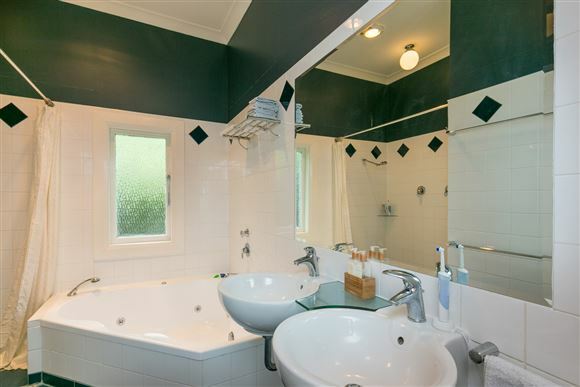 Four double bedrooms and two bathrooms give family members their own space. 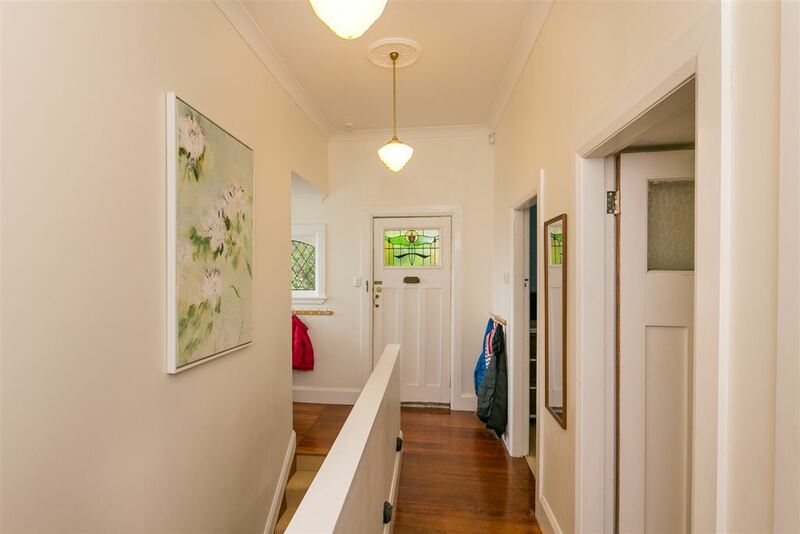 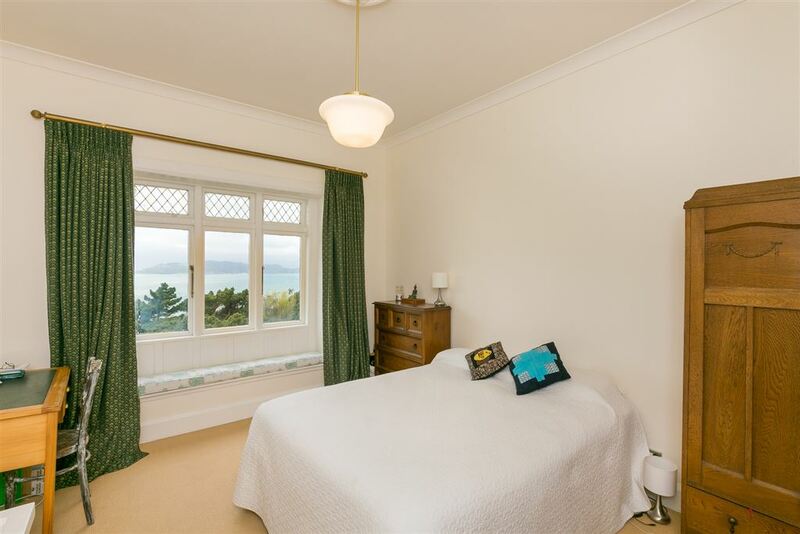 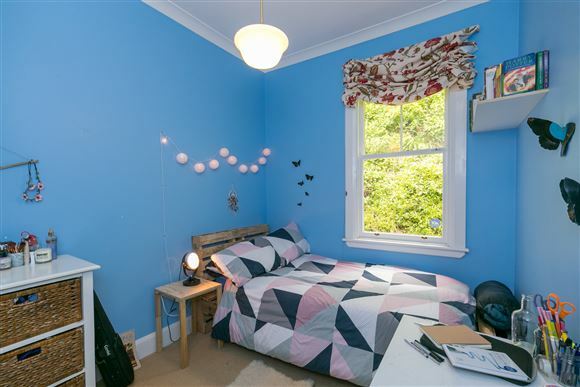 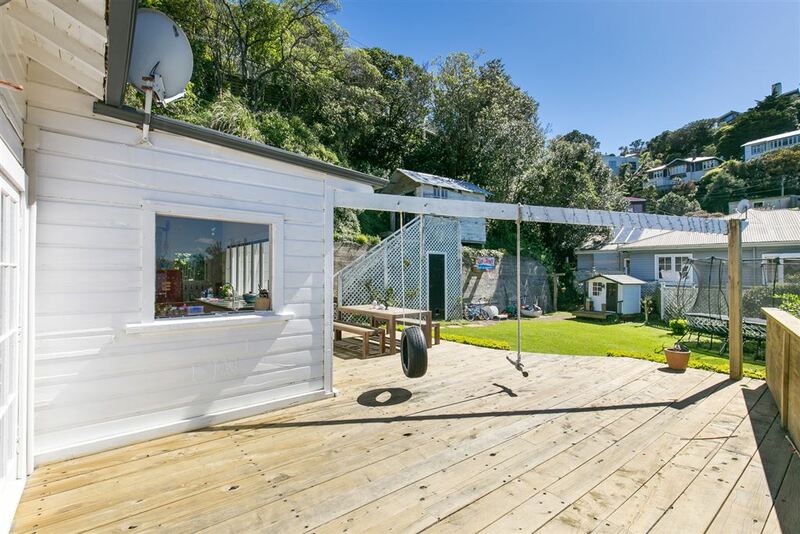 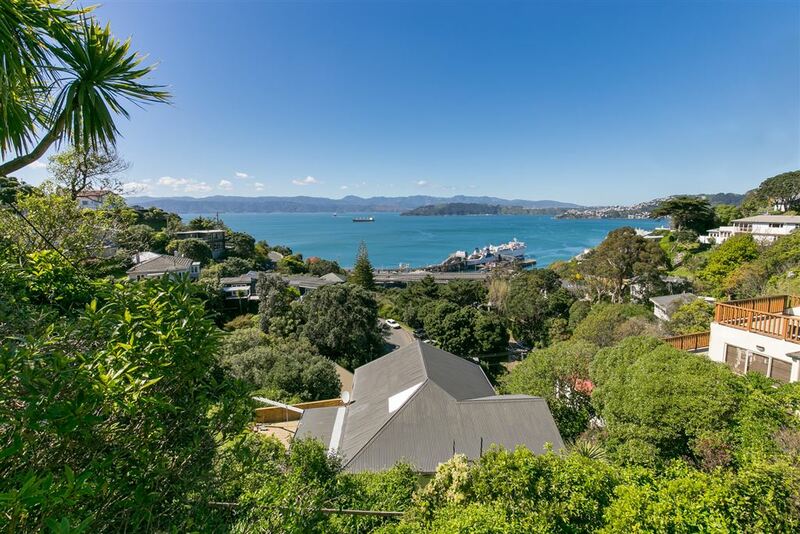 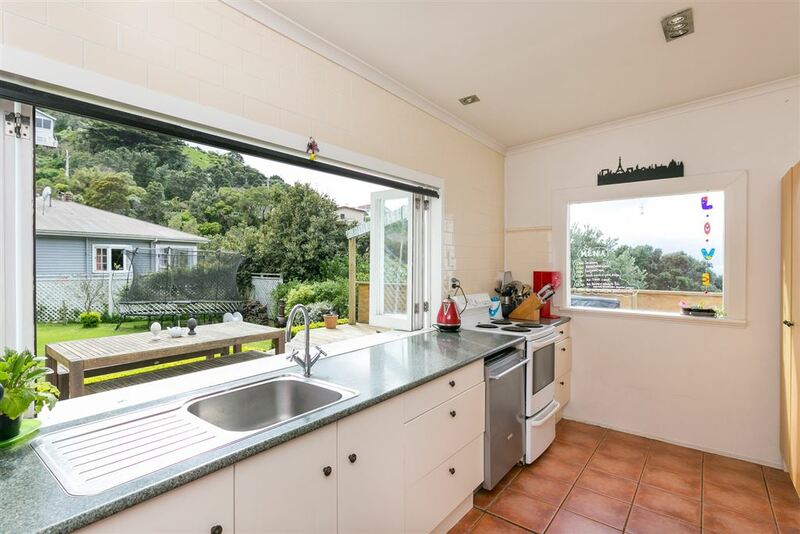 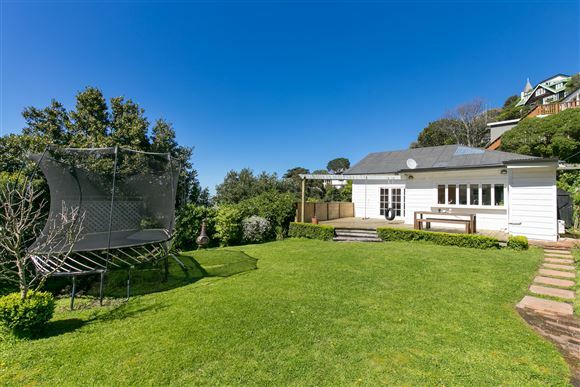 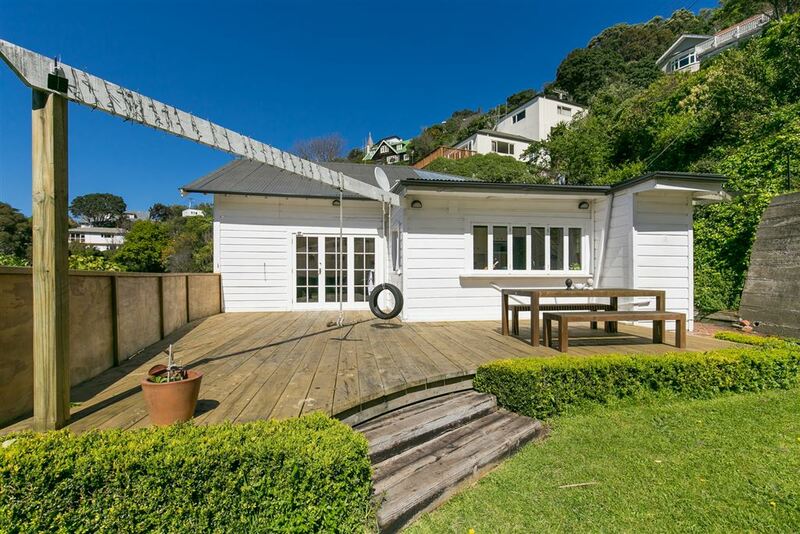 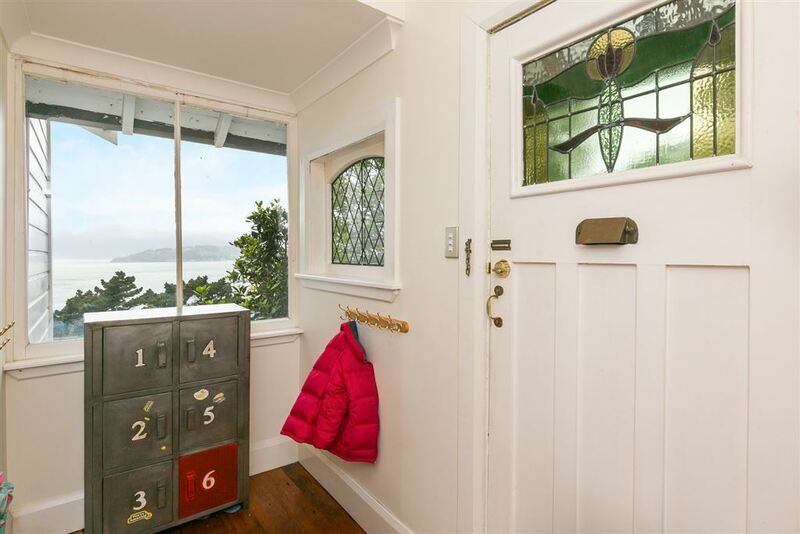 Fabulous location in the heart of Wadestown, it is well worth the walk down.